Dr. Jacob Peters was born and raised in Mankato, MN, but is now happy to call Rochester home. He received his biology degree from the University of Minnesota, then continued at the ‘The U’ to earn his D.D.S. in 2009. Dr. Peters enjoys the hands-on nature of dentistry and likes getting to know his patients on a personal level. Dr. Robert Stroope is a married, fifty-something eclectic. 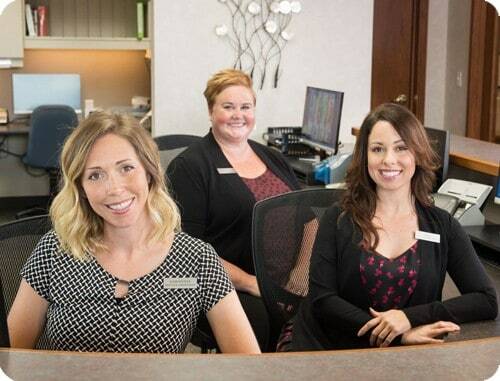 Branching out from software engineering for IBM, he launched his dental career at Family Dentist Tree in 2001 after graduating from The University of Minnesota Dental School. 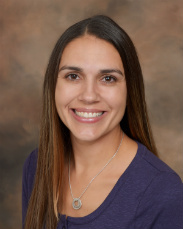 An avid lifelong learner, Dr. Stroope keeps abreast of the latest dental techniques, materials, and technologies. 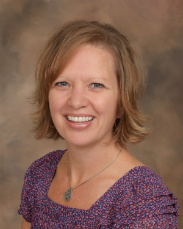 Dr. Templeton was born and raised in Edina, Minnesota. She attended Creighton University in Omaha, Nebraska, and graduated in 2010 with a Bachelor of Arts in Exercise Science. 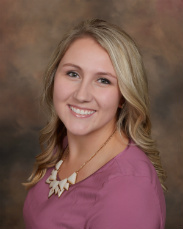 She went on to graduate from Creighton University School of Dentistry in 2014. 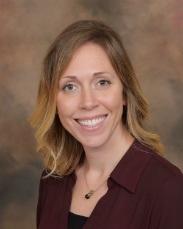 After graduating from dental school, she completed a General Practice Residency at the Minneapolis Veterans Administration (VA) Health Care System Dental Clinic in 2015 and remained as staff following completion of the program. Born in Racine, Wisconsin, Dr. Michael Lose moved to Fort Dodge, Iowa during his junior high and high school years. After attending college at The University of St. Thomas in St. Paul and dental school at Creighton University in Omaha, he practiced dentistry in Ironwood, Michigan for one year. Dr. Lose joined Family Dentist Tree in 1985 and has enjoyed watching the practice grow into what it is today. Savay has spent her entire career with us since 1995. Savay is married, and she likes to spend her downtime outdoors. Fishing and boating are among her favorite pastimes. She says her biggest satisfaction on the job comes from helping patients improve their oral health. 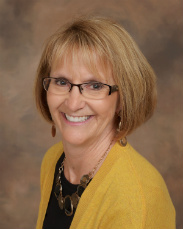 Francie has been a member of Family Dentist Tree for many years. 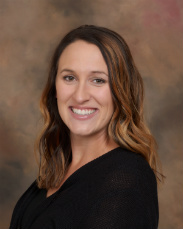 She enjoys her work as a Dental Hygenist and adores her patients and the great staff she is able to work with everyday. Donna joined us in 2001. She earned her dental assisting degree from Rochester Vo-Tech and her dental hygiene degree from Rochester Community and Technical College. She finds that every day brings a new and stimulating challenge. Donna is married and has two sons. They enjoy boating at their cabin in Northern MN in the summer, and cross-country skiing in the winter. Donna also likes taking long walks. 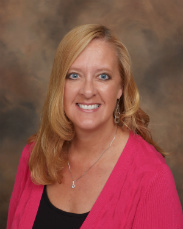 Valerie joined us in 2006 after earning her Dental Hygiene degree from Rochester Community and Technical College. She enjoys spending time with her husband, and two boys. 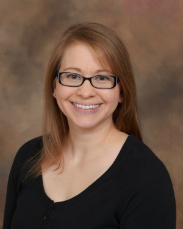 Christina joined us in 2011 after graduating from Argosy University. She lives in Rochester with her husband and two sons. When she’s not busy cleaning teeth, she enjoys chasing around her boys! 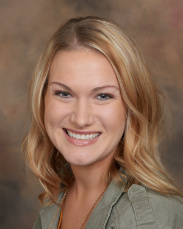 Natalyn joined Family Dentist Tree in 2009. She earned her Associate in Applied Science from Rochester Community and Technical College in 2001. She enjoys camping with her family. 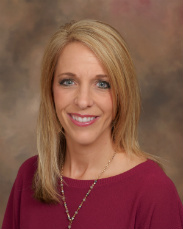 Linda joined Family Dentist Tree in 2013. She graduated from The University of Texas and practiced there for 10 years before moving to Oregon where she continued practicing for over 20 years. She is married with three grown children, and three grandsons and a granddaughter she adores. 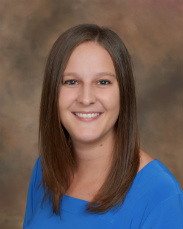 Erin joined Family Dentist Tree in 2015. She graduated from Lake Superior College in Duluth in 2014. She is married with one daughter. 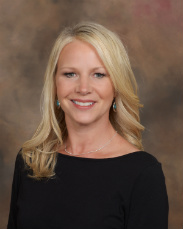 She looks forward to the opportunity to meet everyone and help each patient achieve their best overall oral health! Marissa joined our office in 2016. She earned her dental hygiene degree from Rochester Community and Technical College in 2015. Marissa enjoys spending quality time with her husband, Cody, and their one year old twins, as well as with friends and family. In her spare time, Marissa enjoys being outdoors as well as cooking and baking. Bridget has been with us since 1986. She’s a graduate of Lakeland Medical Dental Academy in Minneapolis. When she’s away from the office, she enjoys spending quality time with her husband and two children. Gardening, traveling and anything outdoors are her favorite pastimes. She says it’s fun to make patients feel at ease with all the little “extras” we provide at Family Dentist Tree. Ann has been with us since 2001. She’s a graduate of Rochester Community and Technical College. She enjoys family time with her husband and four children. She likes the friendly staff and helping our patients at Family Dentist Tree. 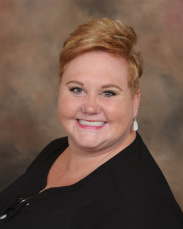 Rebecca joined our practice in 2008 after graduating from Rochester Community and Technical College. She enjoys spending time with her husband and two daughters. At work she enjoys the interaction with patients and helping them feel comfortable during treatment. At home, she enjoys family time with her husband, children and their dog Bo. They all love the outdoors. 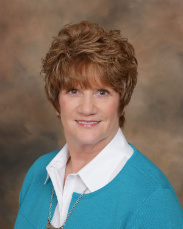 Janet re-joined our practice in 2010. She is a 1996 graduate of the Rochester Community and Technical College Dental Assistant program. She is married and has two beautiful children. She enjoys deer hunting in the fall with her husband. They have a 14 year old daughter and a son who is attending Minnesota State University – Mankato. 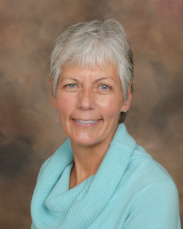 Janet enjoys what she does and loves making her patients comfortable. Kelsey grew up in Hayfield, MN. She graduated from the Rochester Community and Technical College assisting program in 2016. When not at work she enjoys being outside and spending time with family and friends. Kimberly joined our practice in 2012. 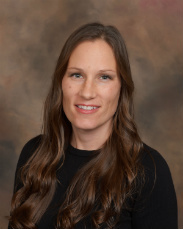 She has various degrees in marketing and business administration as well as an MBA with a focus on healthcare management from the University of Phoenix. She enjoys being outdoors and spending time with her family and friends. 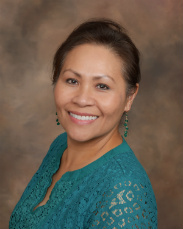 Marie has been with Family Dentist Tree since 1993. Her favorite things include being outside during the summer, traveling, attending sporting events and spending time with her three sons and daughter-in-law. She has truly enjoyed getting to know so many of our patients over the years. 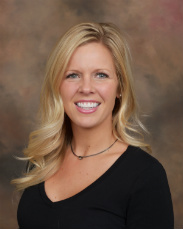 Brooke joined our practice in 2006 after six years of experience as a licensed dental assistant. She’s a graduate of Dakota County Technical College. She enjoys her time with her husband and daughter. 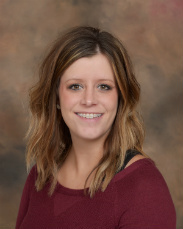 Samantha joined our practice in 2012 after eight years of experience as a licensed dental assistant. She’s a graduate of Rochester Community and Technical College. She enjoys spending time with her husband and dog. Have a question or would like to request an appointment?